Ready to start a new life? 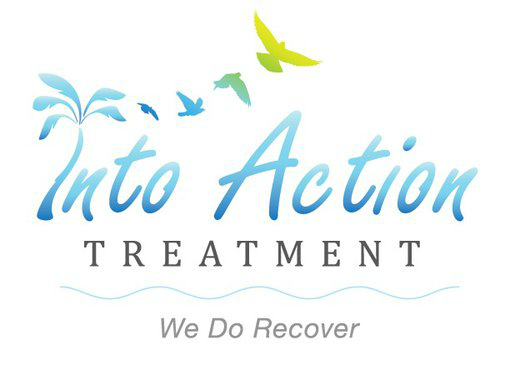 At Into Action Treatment, we help stop the addictive cycle for good. Alcohol and drug addiction are very serious if nothing is done, but when the necessary steps are taken, full recovery is completely possible. 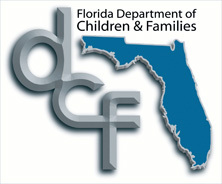 Take the first step and speak with an addiction specialist.